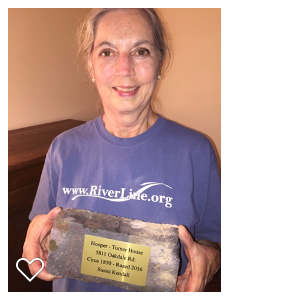 Roberta is a land conservation and historic preservation activist who conceived the River Line Historic Area in the year 2000 to balance a development boom in SE Cobb County. The historic area progressed from concept to a working Master Plan with assistance from neighbors, government, land developers, the RLHA Master Plan stakeholders, the Georgia Battlefields Assn., the Sierra Club, a variety of interested parties, and particularly the Mableton Improvement Coalition, Inc.
Susan Kendall spent early years in the North, but relocations became normal with her Navy family and husband’s corporate career. In 1990 Susan and husband, Steve, settled in Cobb County where Susan managed the Vinings Library before retiring from 25 years employment with Cobb County Libraries – a portion of her 40-year librarian career spanning 4 states. She gained appreciation for The River Line Historic Area while researching Vinings history for the publication of her IMAGES OF AMERICA: VININGS book and contributes her time to historic preservation as an active RLHA Board Member. 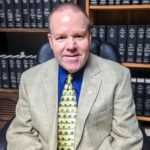 Steve Morrison, Jr. is the principal attorney of The Morrison Law Firm, LLC. His family once lived in Johnston's Crossing, a subdivision within The River Line Historic Area, before moving to East Cobb. Civil War history is a key interest with special appreciation for Johnston's River Line. Michael K. Jones, a Mableton area native and U.S. Navy veteran, currently serves as Cobb District 4 Cemetery Commissioner, which geographically includes half of the River Line Historic Area. He manages 2 of the RLHA adopted cemeteries: Turner-Sewell and Hooper-McWilliams. An amateur local historian and Civil War enthusiast, Mike splits his free time volunteering at the Smyrna Museum and talking to the world via "Ham Radio". He wants to preserve South Cobb historical sites for future generations. Harold Smith, a Smyrna area native, is founder of The Smyrna Historical and Genealogical Society that established and supported the Smyrna Museum operations. He once served the City of Smyrna as Mayor and spent over 30 years as volunteer Director of the Smyrna Museum. Along with exercising his musical talents, church activity, and senior group, he supports The River Line Historic Area within the fabric of Smyrna. Wayne Waldrip is a retired Smyrna resident whose interests align with the RLHA mission of preserving historic and natural resources. He is a former member of the Ft. Daniel Foundation Board of Directors, which embraces the War of 1812 Standing Peachtree Fort, an area of historic significance on the Chattahoochee River at Atlanta Road, once known as an Indian Village and trading center. Wayne is responsible for the RLHA's Neighborhood Water Watch Program and is advocating for the Silver Comet Trail connection to Atlanta’s BeltLine through the Connect the Comet group. Mark Cearfoss serves as the RLHA Treasurer and manages the restoration of all four adopted historic cemeteries adopted by The River Line Historic Area, Inc. His research identified many of the unknowns buried at St. John's. 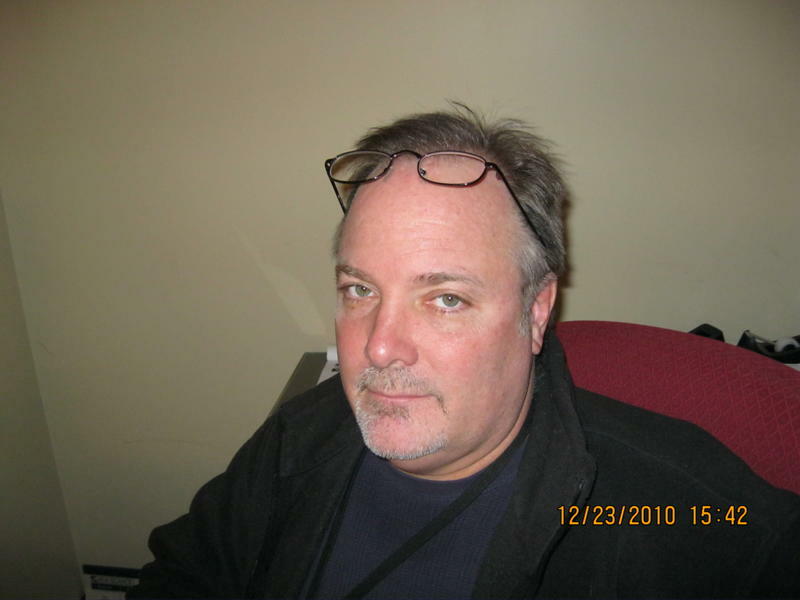 Michael K. Shaffer is a Civil War historian, newspaper columnist, lecturer, instructor and author of Washington County, Virginia in the Civil War. His memberships include the Society of Civil War Historians, Historians of the Western Theater, and the Georgia Association of Historians. He serves The River Line Historic Area and The Friends of Camp McDonald as a Civil War consultant. Michael holds a BA and MA degrees in Military History and currently teaches Civil War courses at Kennesaw State University's College of Continuing and Professional Education. Barry Brown held the position of Heritage Tourism Specialist with the Georgia Department of Economic Development for 10 years. He received his M.A. in Heritage Preservation and B.A. in History from Georgia State University. During Mr. Brown's 6 years with the Georgic Civil War Commission, he supported the evolving River Line Historic Area with preservation efforts of Cobb County's Johnston's River Line and other projects such as: Cobb County's Wallis House, Gordon County's Resaca Battlefield acquisition and Fulton County's Cascade/Lionel Hampton Park acquisition. Mr. Brown is the co-author of the recently published Crossroads of Conflict: A Guide to Civil War Sites. Michael Jones is CEO of H&H Insurance Services, Brokers and Consultants. He lives on Buckner Road and is patriarch of the Buckner family, who has occupied the respective area for multiple generations. 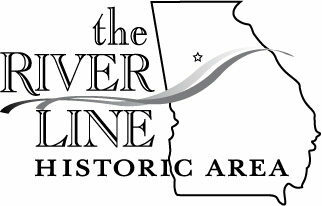 Mike appreciates the rural feel of the community supporting conservation, neighborhood green space, and preservation of community historic resources in The River Line Historic Area.